This ALDI Meal Plan is designed for YOU. It is designed to maximize your time enjoying your life without slaving away in the kitchen, and to also please your family with some AMAZING meals! This is your meal plan. They're all Slow Cooker meals. 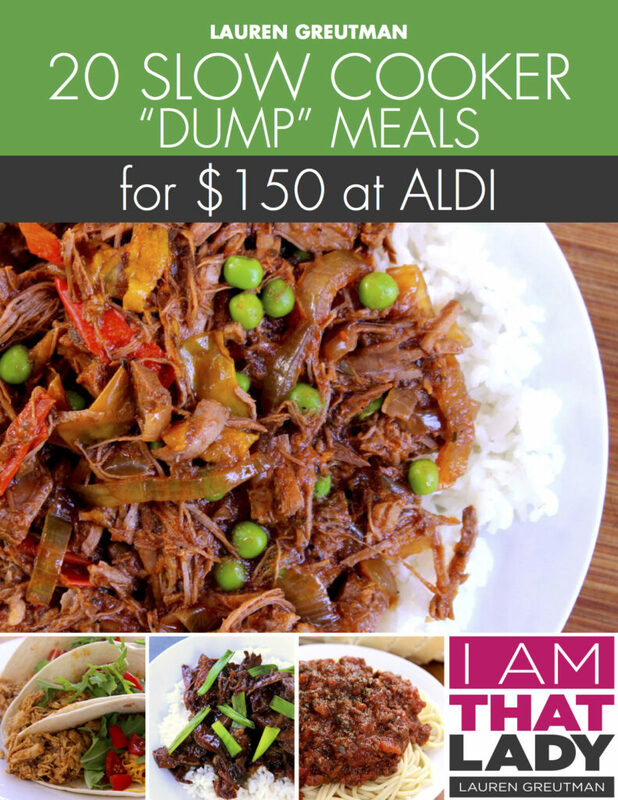 And they're all “dump” meals – meaning that you will just throw all the ingredients in a freezer bag. So the preparation couldn't be easier. 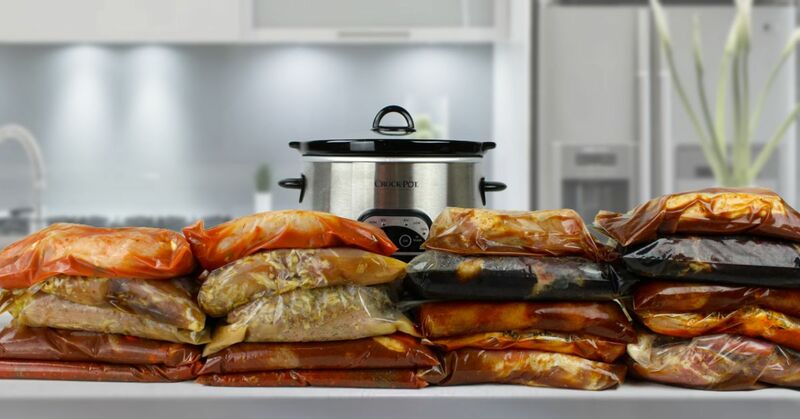 Nothing is pre-cooked – no need to get out any pots or pans or turn on the oven. You will only need some measuring cups and spoons, some freezer bags, and about 90 minutes. For Real. To make assembly as easy as possible, we have developed a new system to help you put these together in the shortest amount of time possible without completely messing up your kitchen. You will only have to touch each ingredient only once throughout the entire prep, and you also don't even need to look at the actual recipes during prep. You just need 4 easy to follow pages of prep to prepare 20 meals! Stick them in your freezer when you are done putting them together, then put in the slow cooker the morning you want to eat it. It really can't be any easier! This Plan took so much effort to put together, so I hope you will LOVE it! 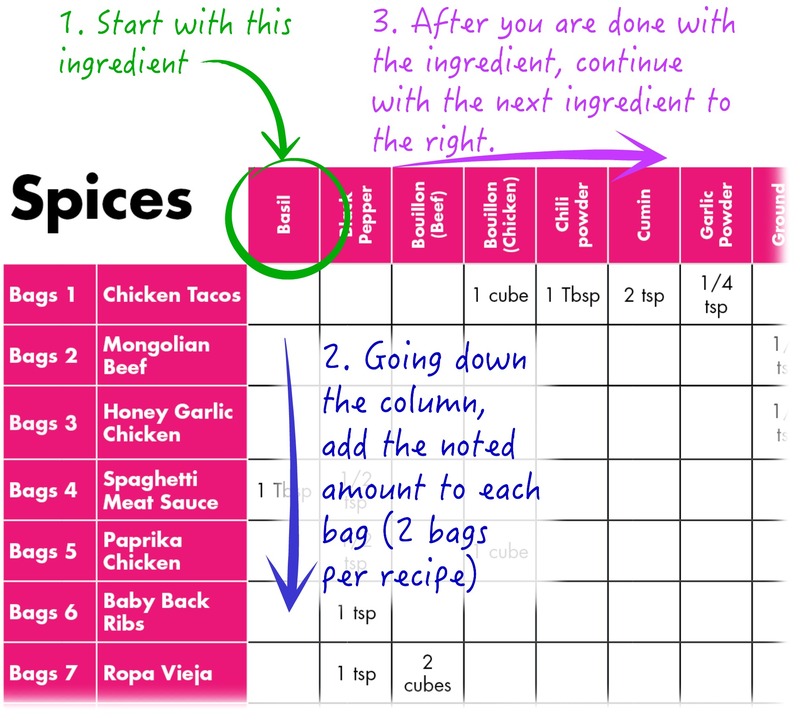 We've heard of many people printing out their meal plan and laminating it, then using it over and over again. I think that was a GREAT idea! As always, this meal plan is designed around a family of four. If your family is bigger or smaller, you will need to adjust amounts accordingly. Make sure to check out our other 5 ALDI Meal Plans too! 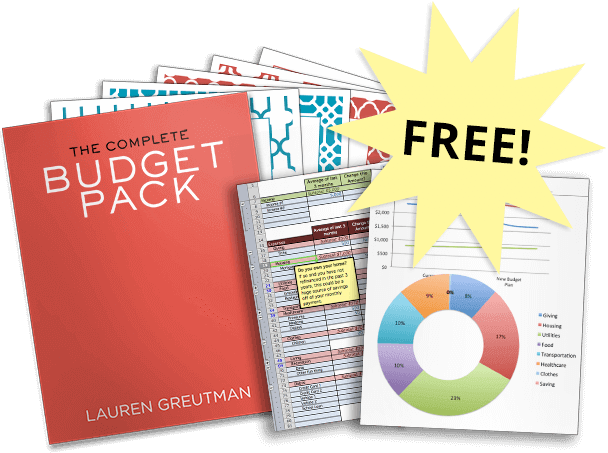 There are so many great plans to use! We just know this will save you SO MUCH TIME and give you more time to spend having a fun summer! Share this with your friends – they will thank you! My daughter and I did this dump meal plan together. It’s so convenient just having to pick up each ingredient one time. We loved the recipes and have made several of them singularly when we didn’t have time to do the whole plan. I’ve purchase all of the dump meat plans and can’t wait to do another assembly day! Thanks for the easy to follow lists and recipes!